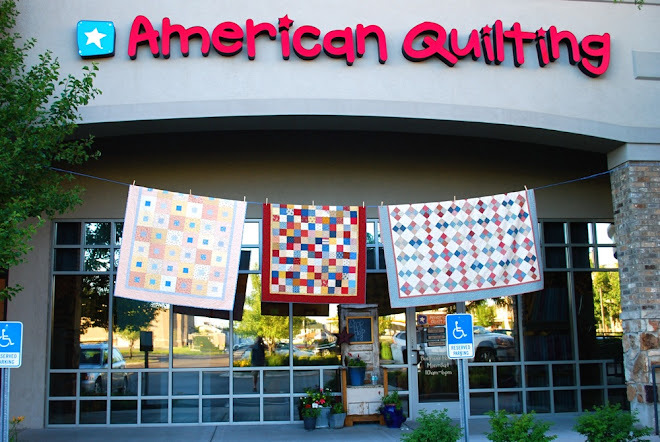 Fun, fun quilts! Love to see all the pictures (quilt-candy)! ~~where you can win prizes by finishing your projects!